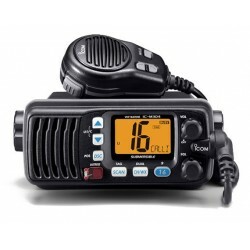 Icom IC-M304 Submersible compact body with large LCD and powerful audio Equivalent to IPX7 (1m depth for 30 minutes, except cables). 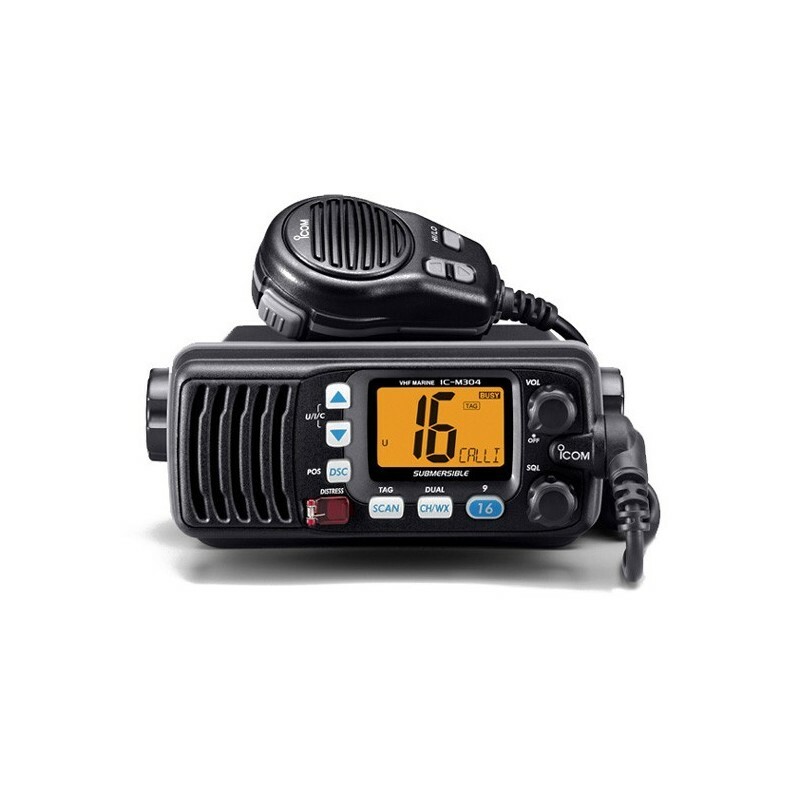 Built-in DSC that meets RTCM SC-101 For distress calls, or for position request/position report. Measurements made in accordance with TIA/EIA 603. All stated specifications are subject to change without notice or obligation.